Comments: Comments Off on Reduce Customer Bills – Are You Staying Ahead of the Game? Comments Off on Reduce Customer Bills – Are You Staying Ahead of the Game? 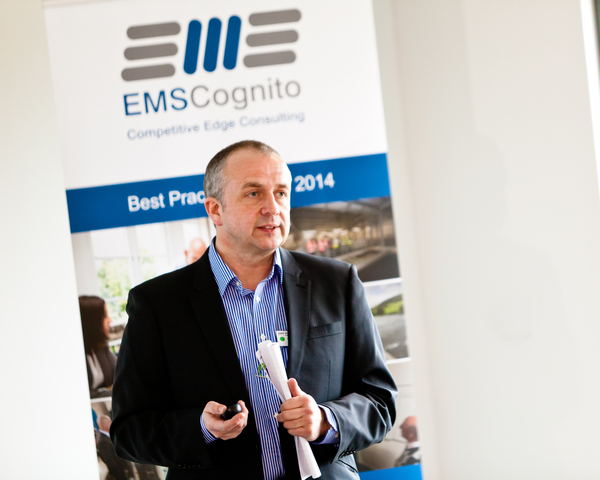 EMS Cognito have been making waves in the water industry recently. In times of increasing pressure to reduce customer bills from OFWAT are you staying ahead of the game? We would like to share with you how some of our key customers in the water industry are doing exactly that. 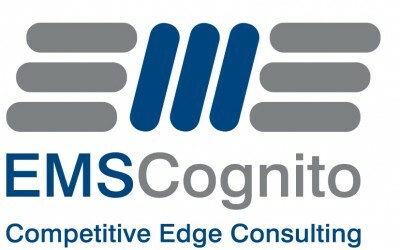 At EMS Cognito, we pride ourselves on delivering competitive edge consultancy. Over the last two years we have been working with Dwr Cymru Welsh Water and over 200 of their employees at sites across the country in both clean and waste water. We have designed company specific improvement programmes as well as adapting our signature materials to suit the needs of the company, its people and processes. The programme has enabled Welsh Water to work more efficiently and effectively which ultimately will benefit their customers with better service and lower bills. Read more in our client case study. Best Practice Forum 2014: Registration Open!